In Chinese culture, there are a number of animals (both real and mythical), insects and even pests that are believed to bring good luck, health and fortune to people. Let us look at some of these portentous pests. The name of the creature in Chinese, 蝠, is the homonym of blessing and fortune, 福. This creature symbolizes good fortune. Hence, many Chinese art paintings revolve around this creature, for example, a drawing of bats flying around a vase or a garment with images of bats flying around systematically. A depiction of five bats in a painting signifies the 5 Blessings: Prosperity, Long Life, Health, Love of Virtue, and Natural accompanied with Peaceful Death. 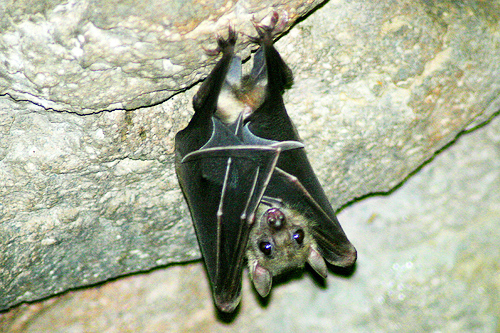 Back in the olden days, there were brocades and silk fabrics woven with bat shapes. There were even bat designs used on the fabric flowers for wearing on women’s heads and on utensils for birthday parties and weddings as well. Spider is given the nickname of “Happy Insect” simply because spider in Chinese, 蜘蛛, possesses an alternate name, 蟢子, which has the same pronunciation as, 喜, meaning happiness. 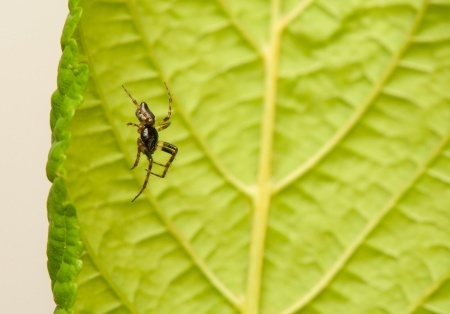 Originated from the Han Dynasty, people regard spider as a good omen, especially when it hangs and falls from its web because of the derivation from the famous idiom, 喜从天降, meaning “Happiness Descends from the Sky”. 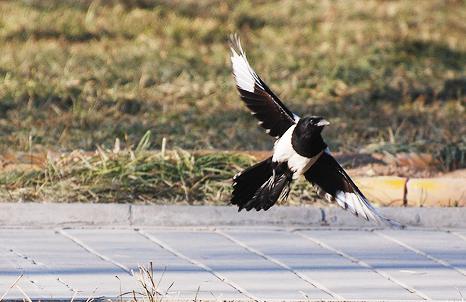 Magpie, one of the most popular birds in Chinese society, is viewed as a good-omen bird. Its Chinese name, 喜鹊, again, has the character, 喜, which means happiness. In ancient times, Chinese people loved to associate their weddings and festivals with magpies as a symbol of blessing. Moreover, people liked to draw magpies in their paintings as symbolization of good omens.